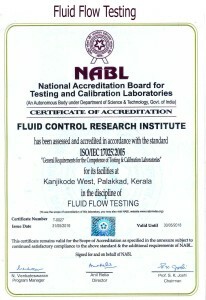 One of the Largest & Unique Calibration/ Testing facilities of the Country is commissioned at FCRI. 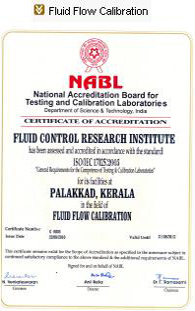 The facility is a Large Water Flow Laboratory which is designed for a pipe diameter of 2000mm with a max.flow rate of 15000m3/ hr. 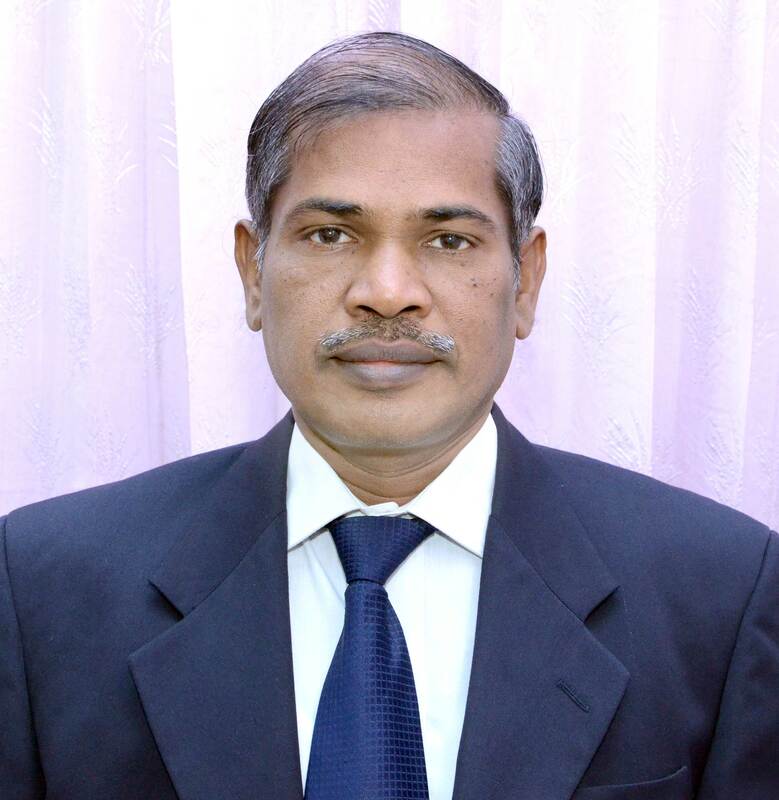 The facility consists of an underground water sump of capacity 3000 m3 on which five Vertical Turbine pumps are erected. 4. Maximum velocity : 1.4m/s.in 2000mm dia. & 3.4 m/s.in 1200mm dia. 9. 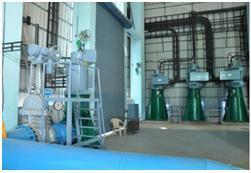 Discharge : 5000 m3/hr,4000 m^3/hr.,3000m^3/hr, 2000 m^3/hr.,1000 m^3/hr. 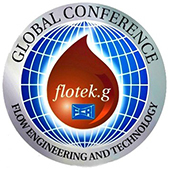 Important Flow Products which can be Calibrated / Tested in this facility include Large Size ( 600mm – 2000mm ) EMF , Ultrasonic Flow Meters , all types of Insertion flow meters , Orifice Plates , Mass flow Meters and all types of Valves. 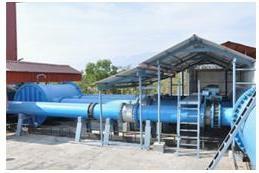 The added advantage of this facility is Pump Testing also can be performed here within a flow range of 2500m^3/HR.